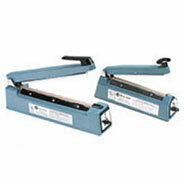 Compare to Uline S-7928 and Save! 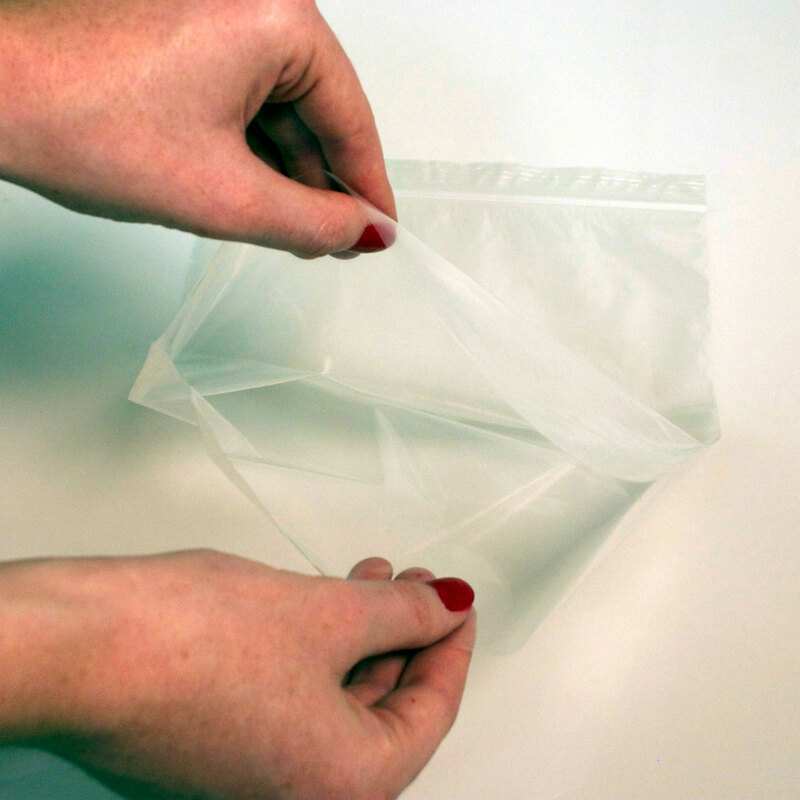 Our 5" x 8" 2 Mil reclosable tamper evident bags ensure the integrity of a product from packaging to end user. 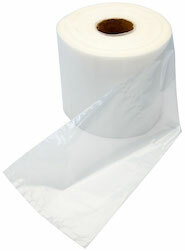 Once the product is placed into the bag through the open bottom end, the bag is ready to be sealed with a heat sealer. The only way to open the tamper proof 5 inches by 8 inches plastic bag is to tear the perforated seal. 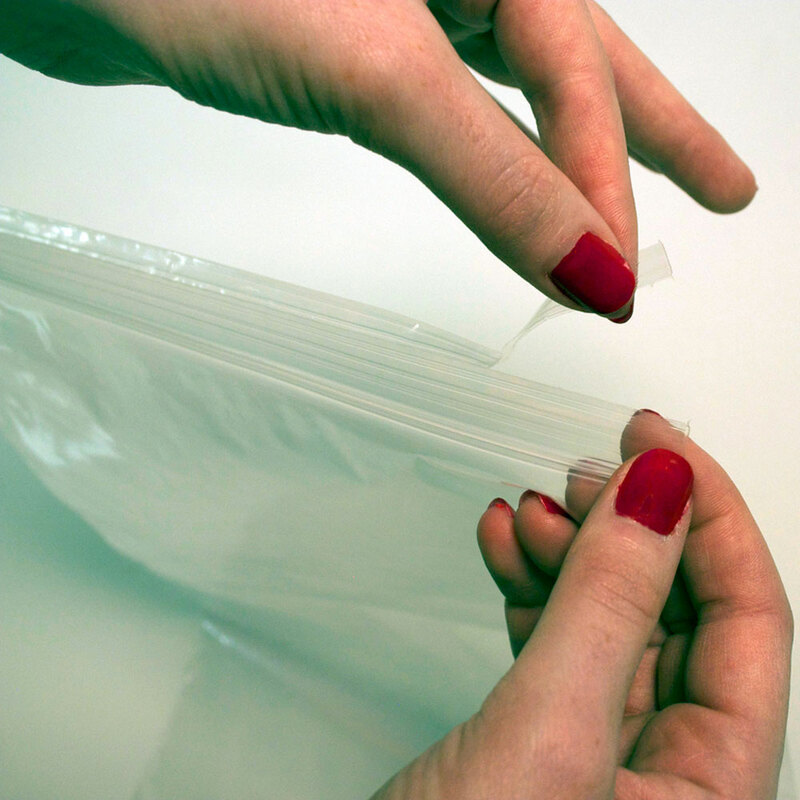 This prevents theft and manipulation of the Reclosable Tamper Evident Bag when it is placed and sealed in the bag. After the perforated seal is broken and the reclosable poly bag is opened these clear 2 mil 5x8 zip locking bags can be resealed for continued use.